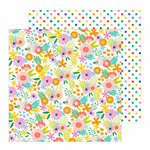 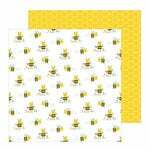 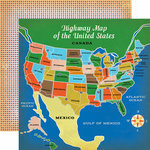 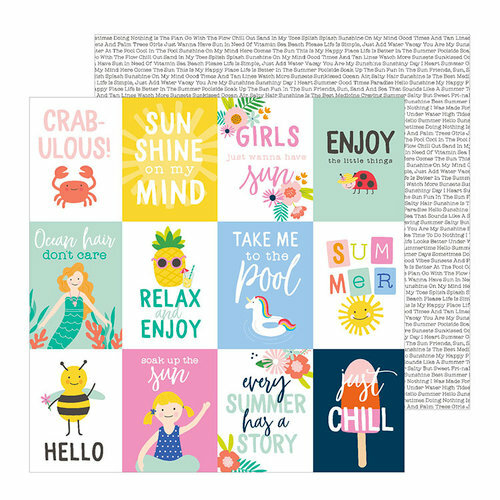 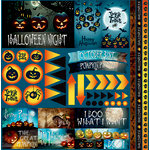 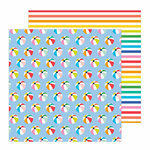 If you have sunshine on your mind, then you are going to want to create a sizzlin' pocket style page using the Oh Summertime 12" x 12" Double Sided Paper. 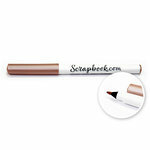 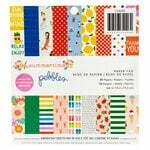 The package includes one sheet of paper from the Oh Summer Collection by Pebbles. 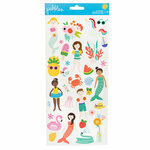 Images include a popsicle, bumblebee, ladybug, mermaid, lobster and more.